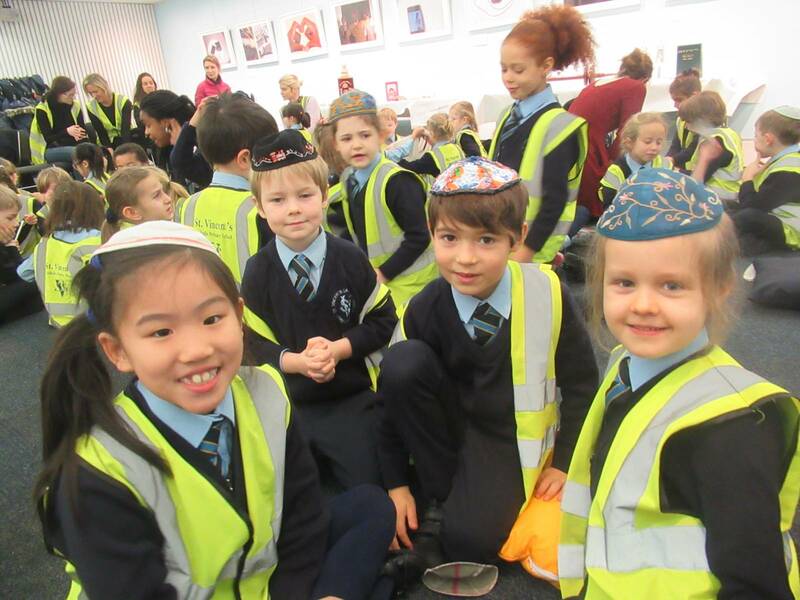 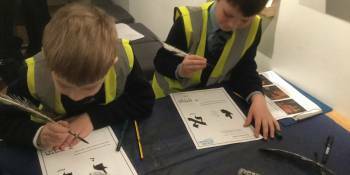 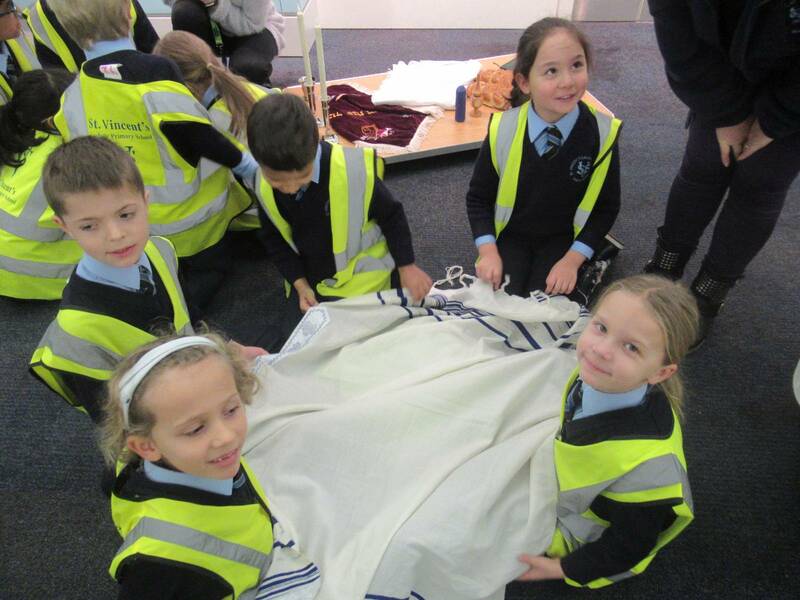 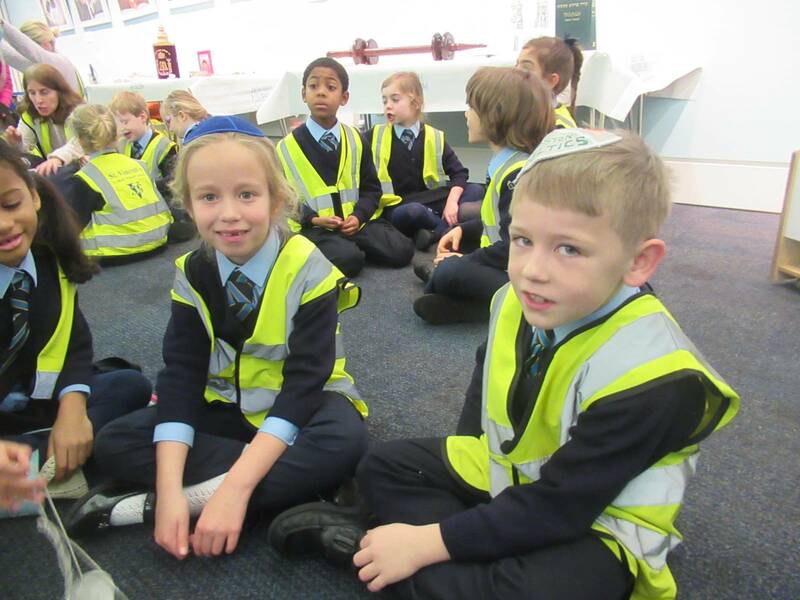 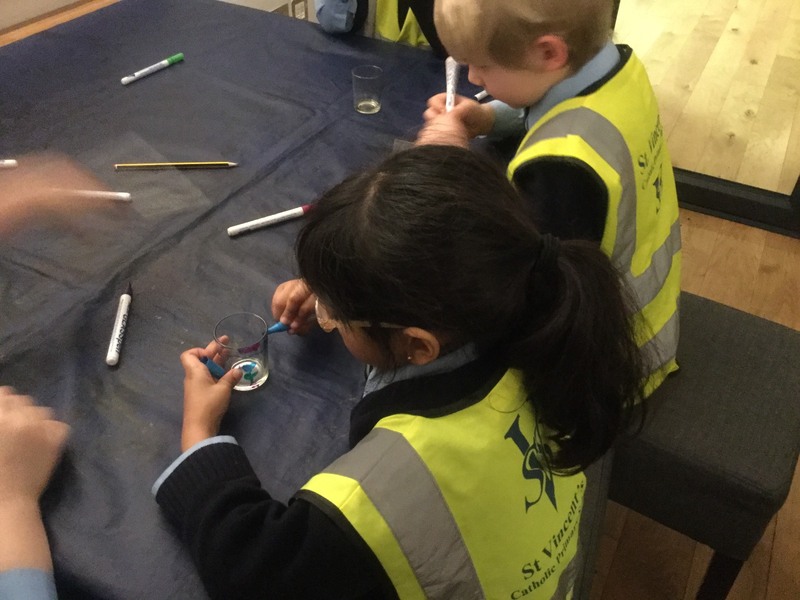 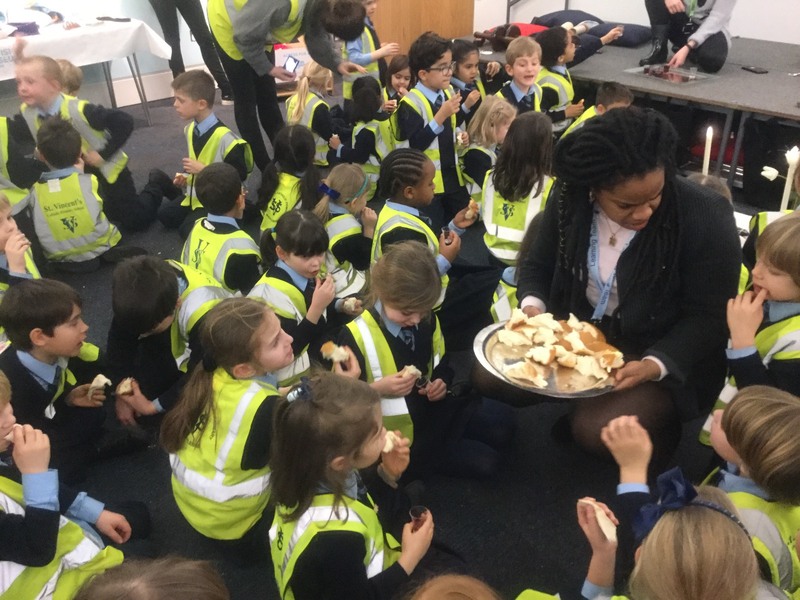 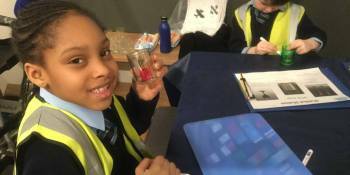 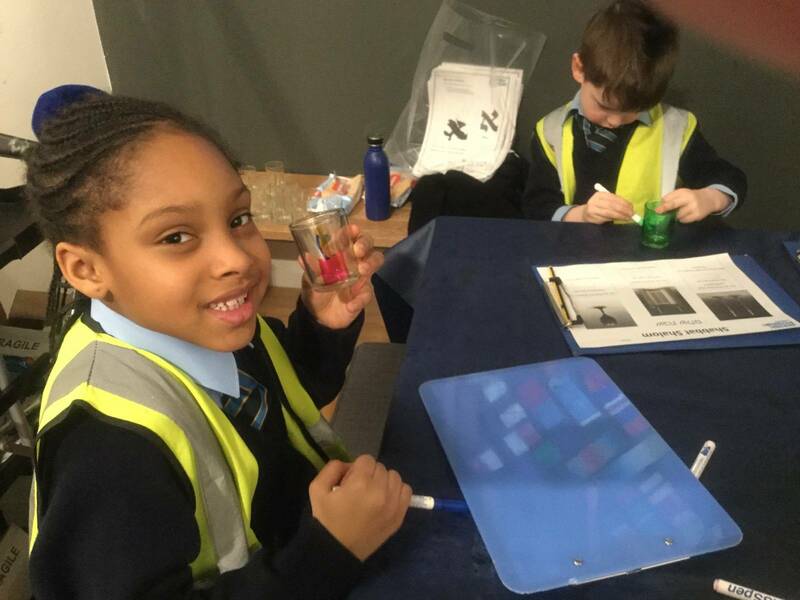 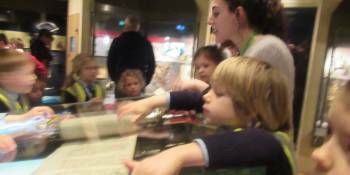 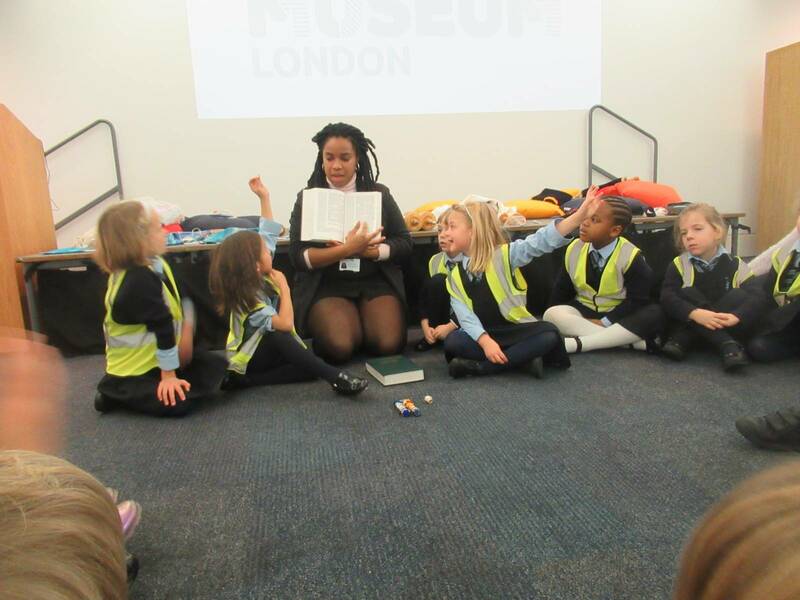 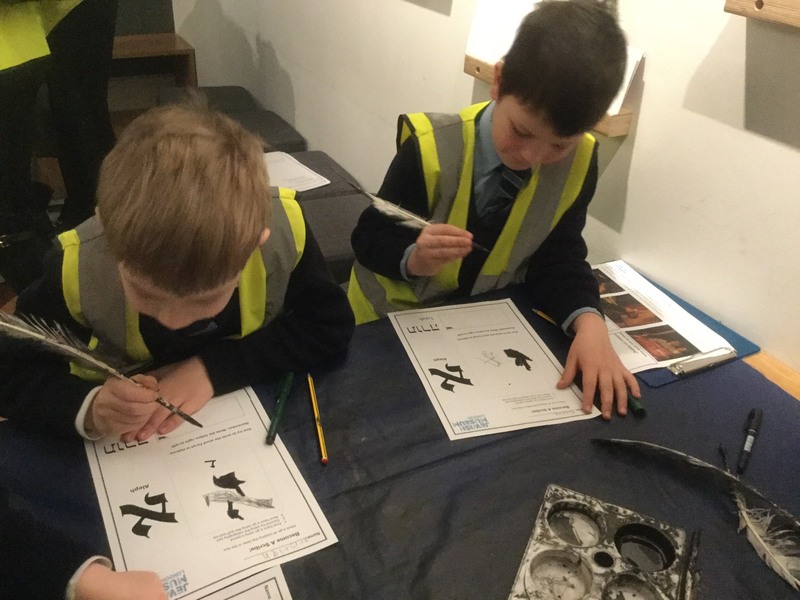 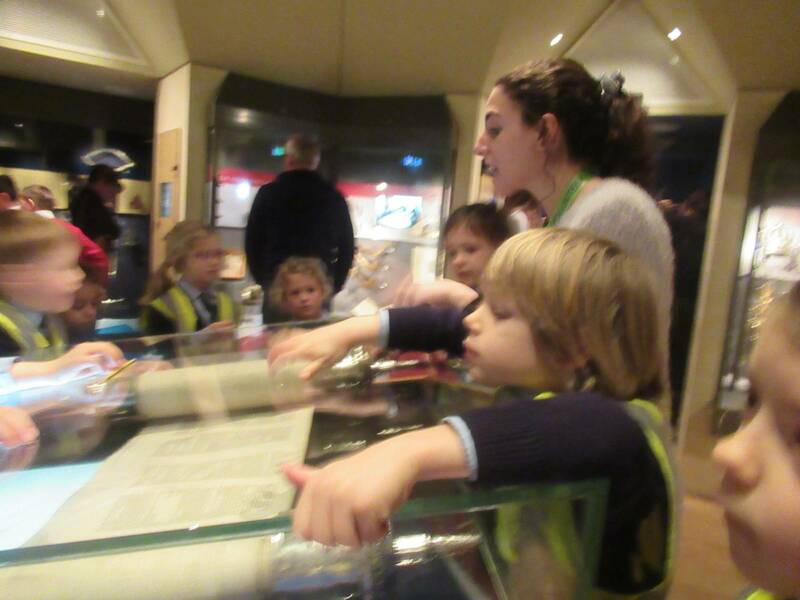 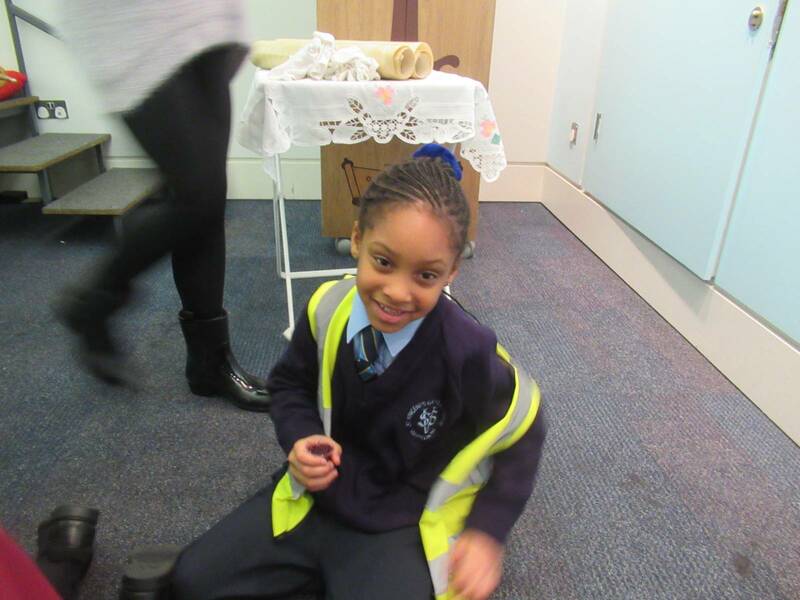 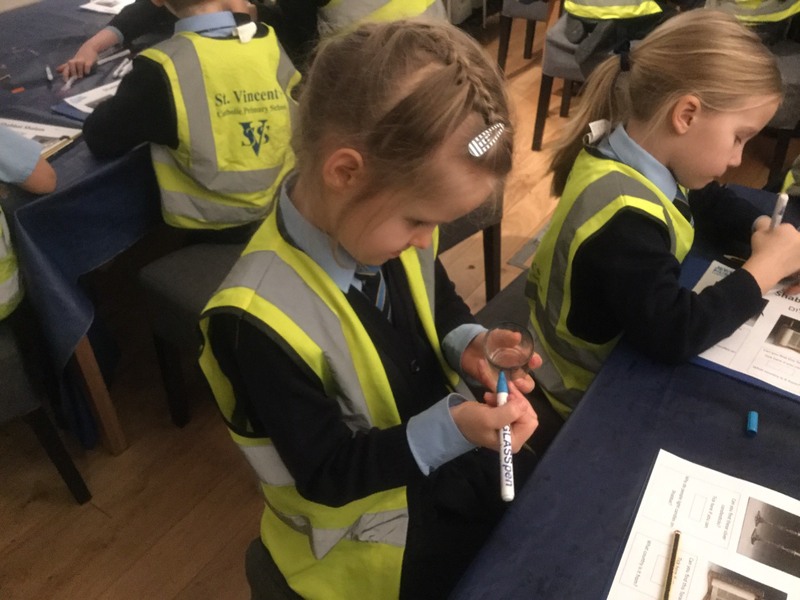 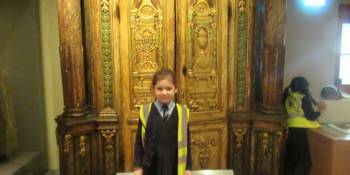 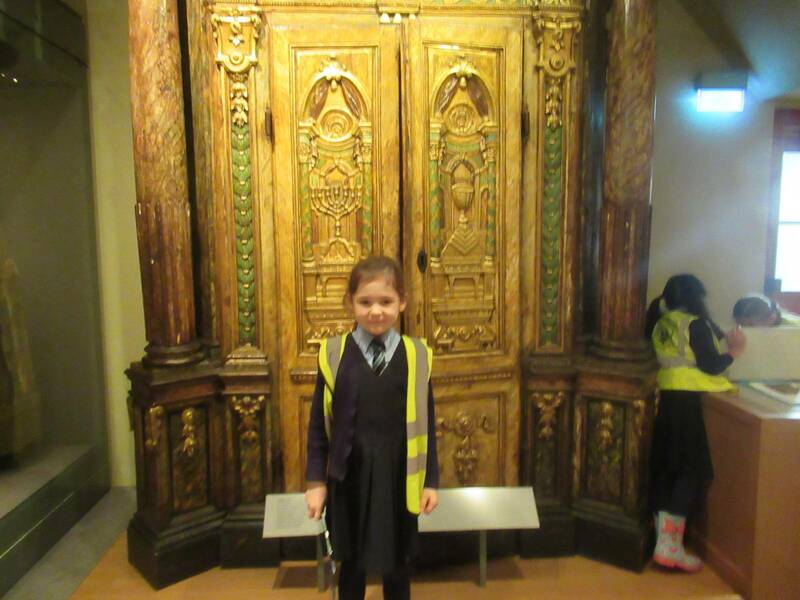 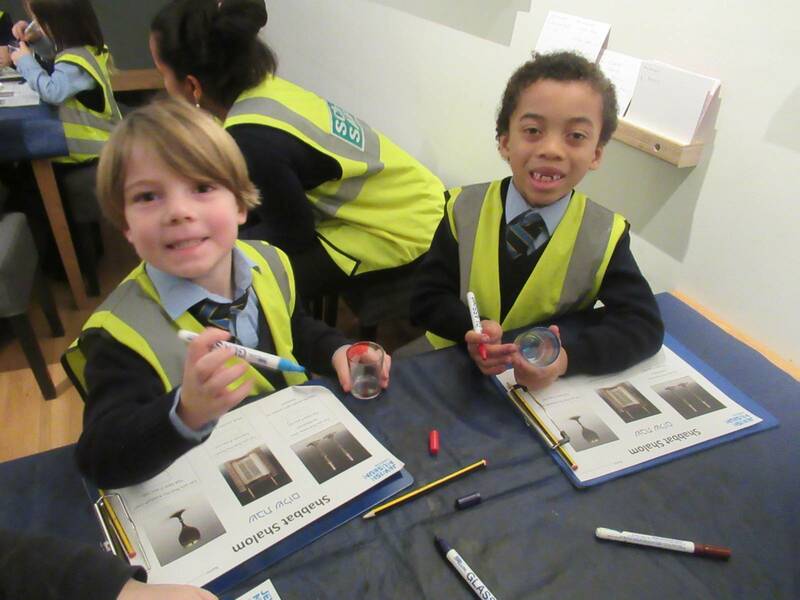 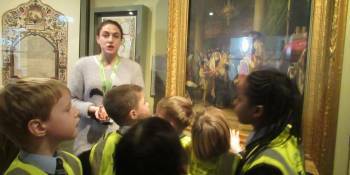 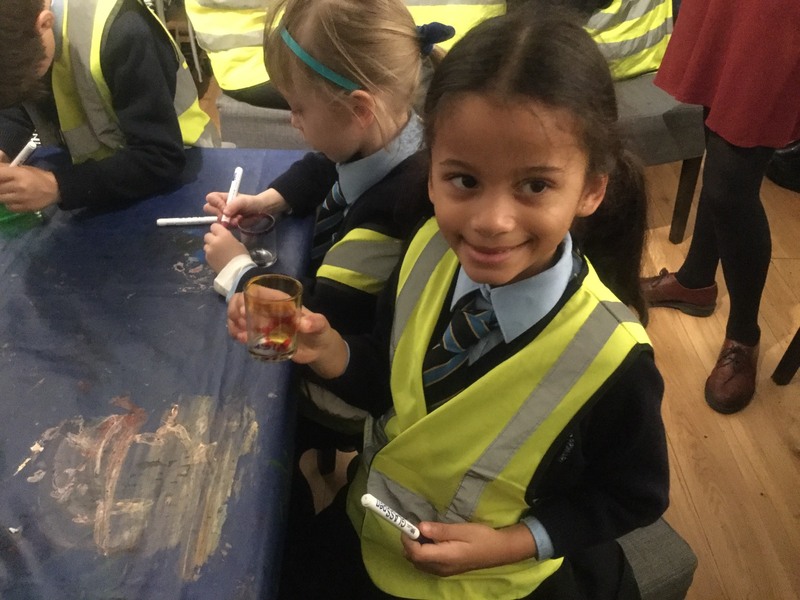 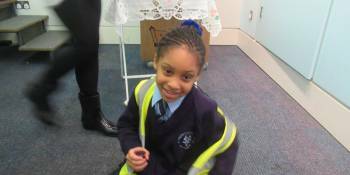 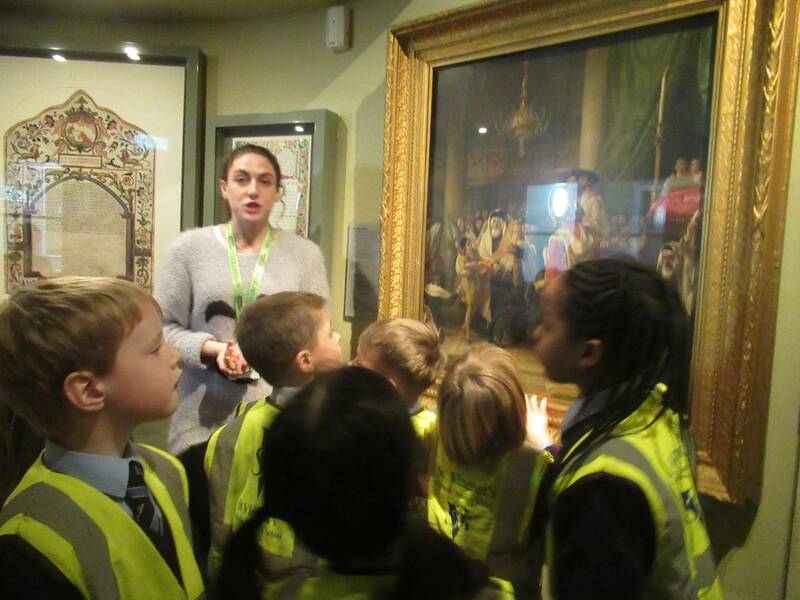 Year 1 and Year 2 had a wonderful and busy day at the Jewish Museum. 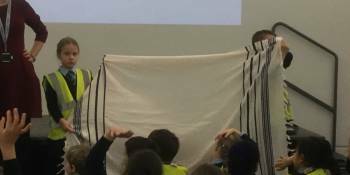 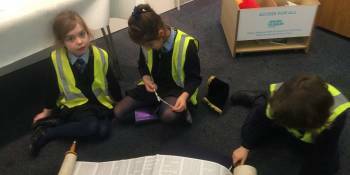 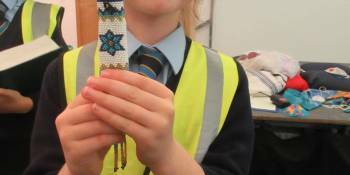 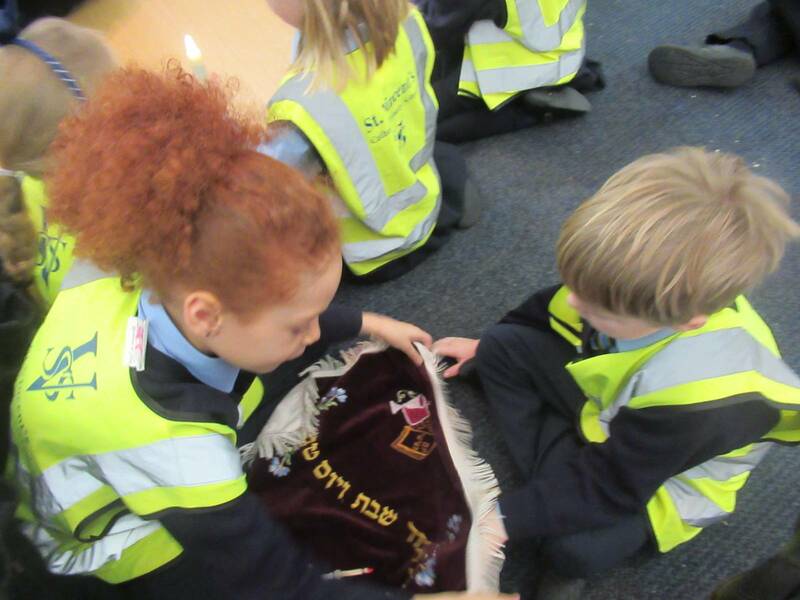 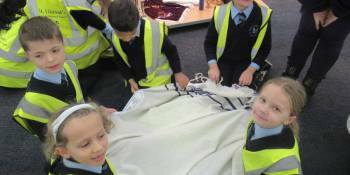 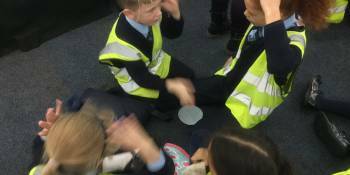 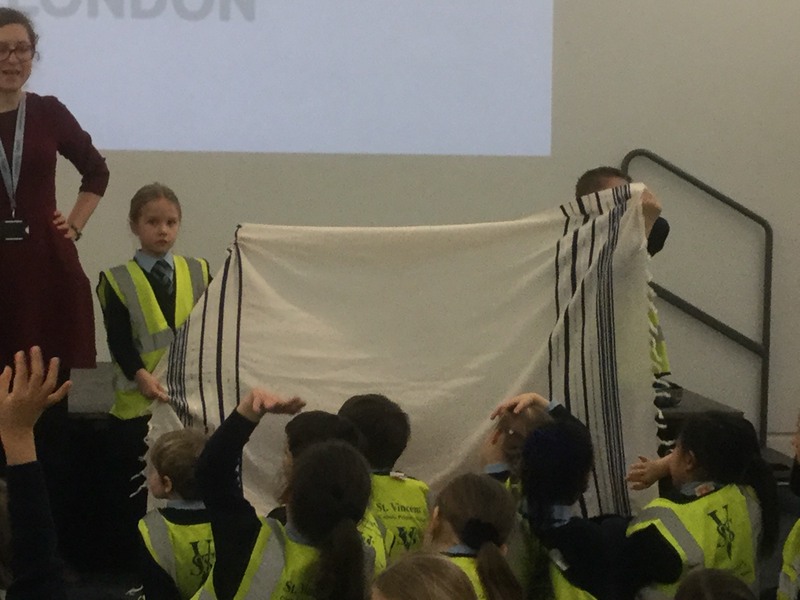 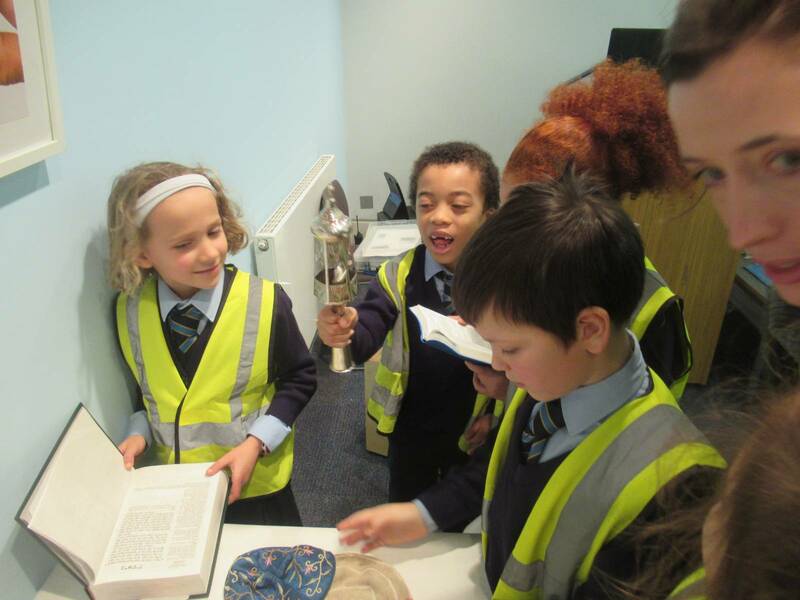 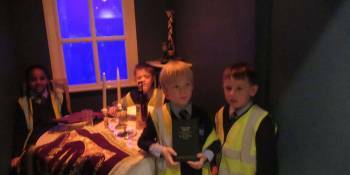 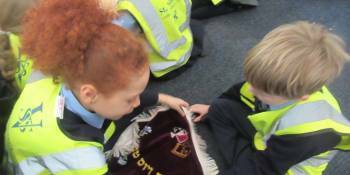 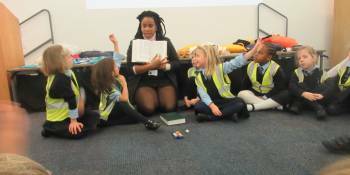 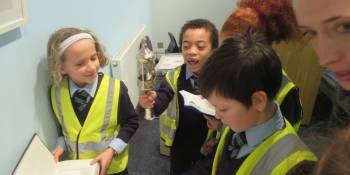 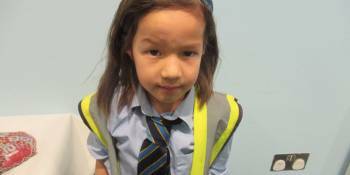 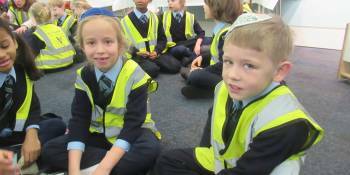 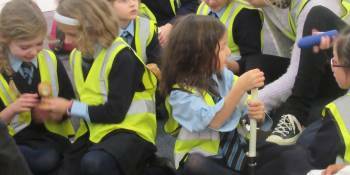 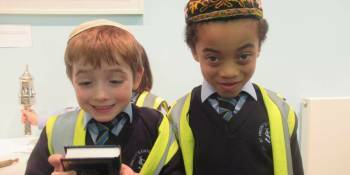 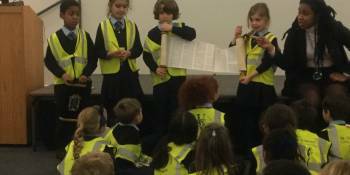 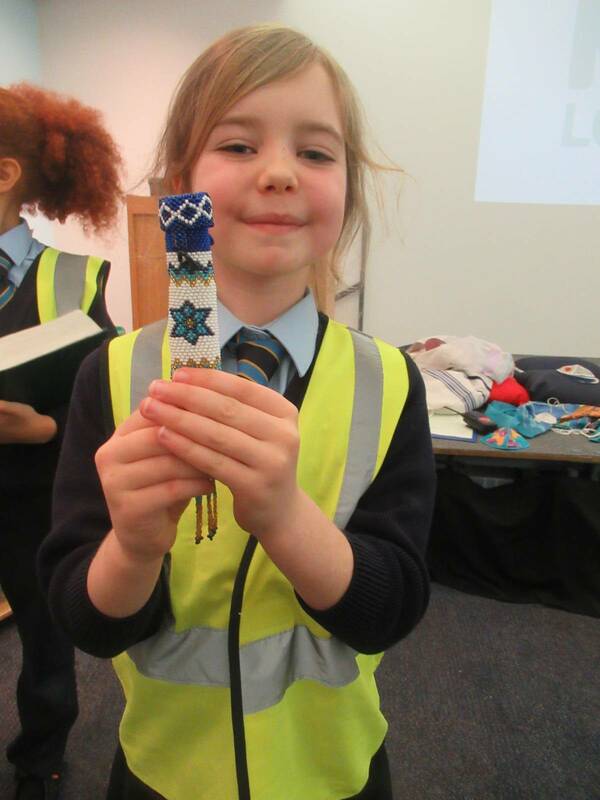 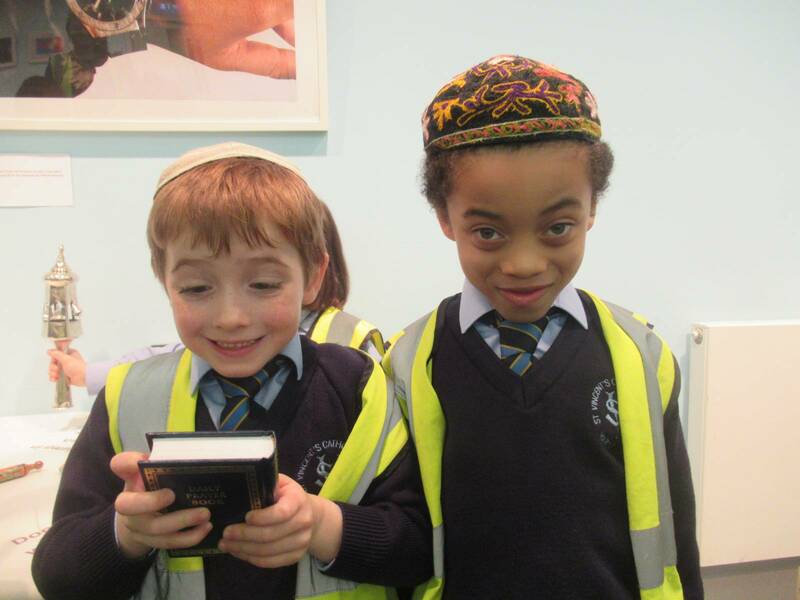 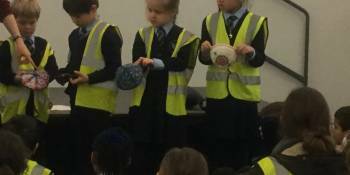 We learnt lots about the Torah, including how special it is and how to look after it. 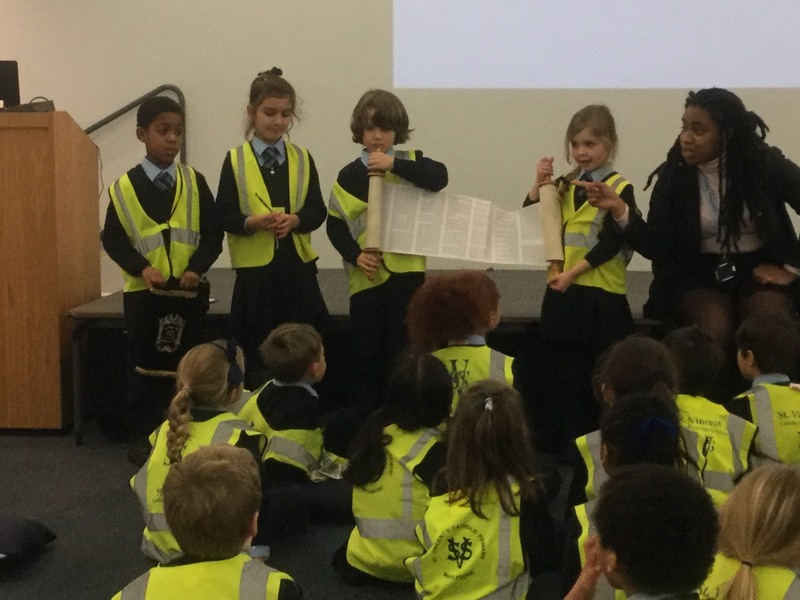 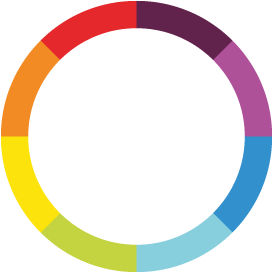 Did you know that it has the first 5 books of our Bible, and that there are 613 commandments! 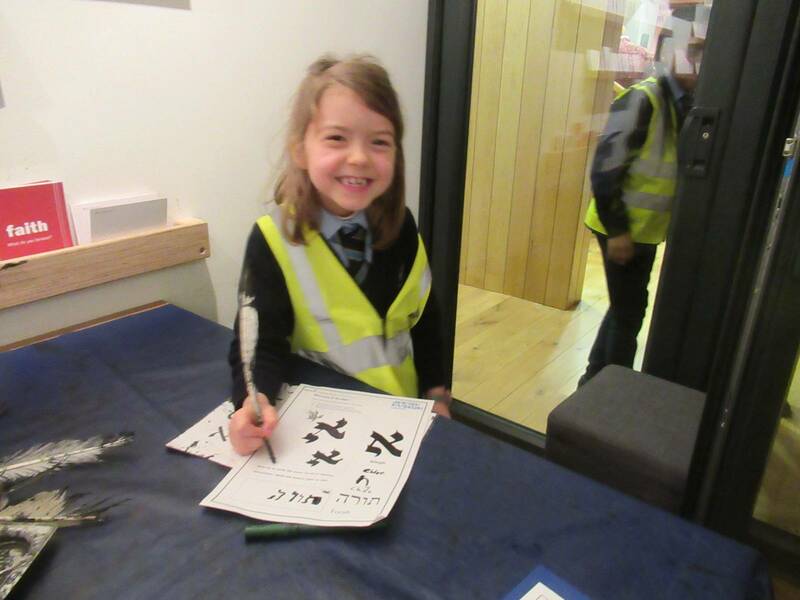 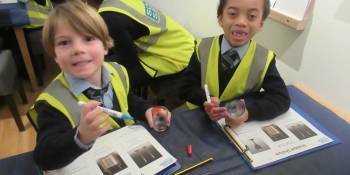 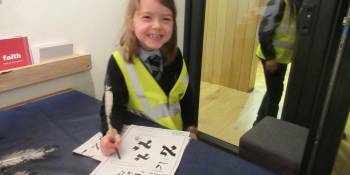 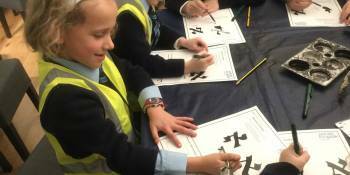 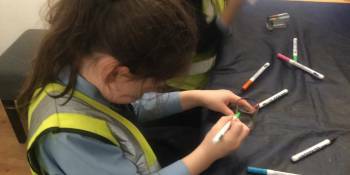 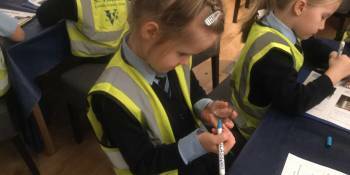 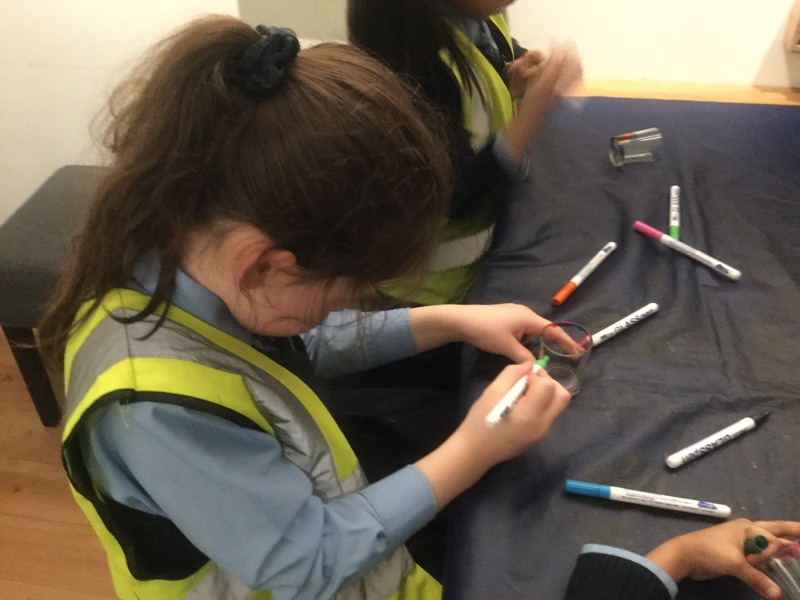 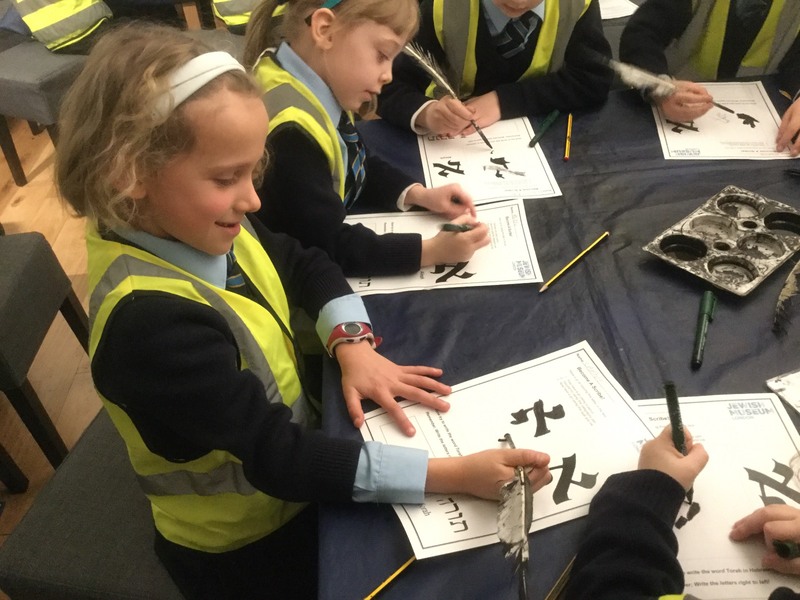 We learnt how to write in Hebrew – it is very hard and usually takes people years to learn. 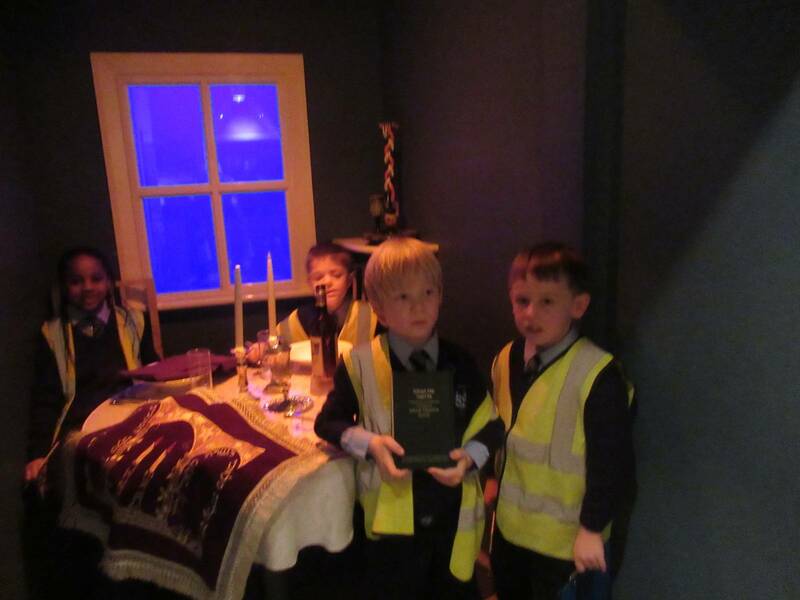 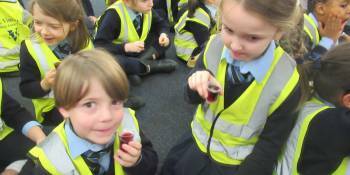 We also learnt about Shabbat, the day of rest. 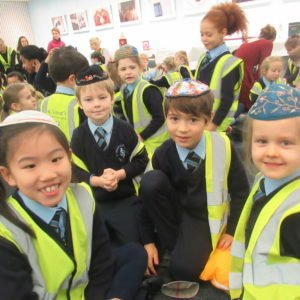 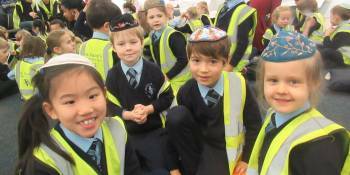 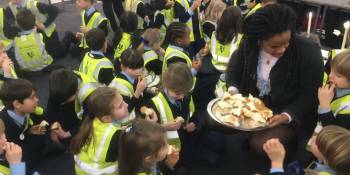 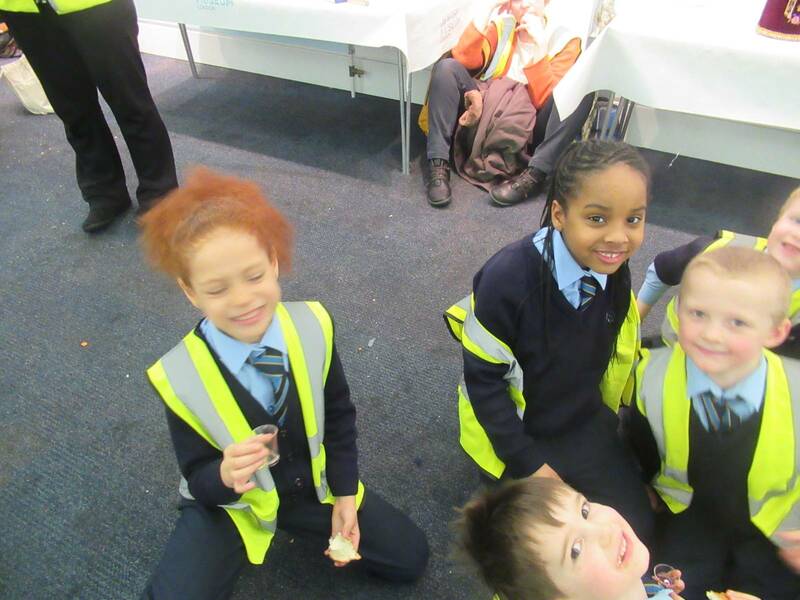 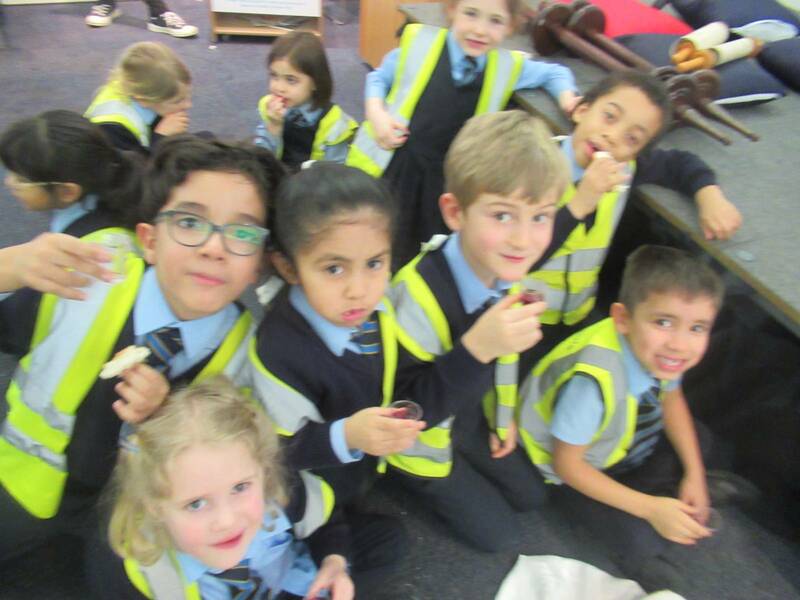 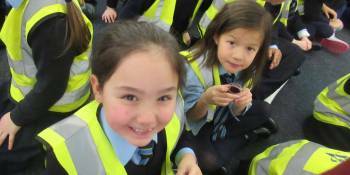 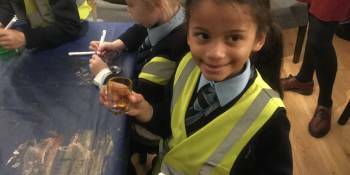 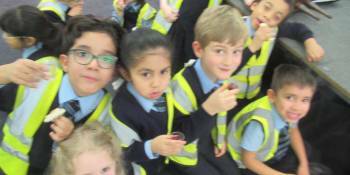 We learnt all the Hebrew words for the special objects and even got to try some Challah bread! 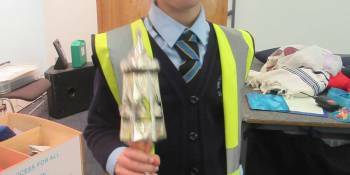 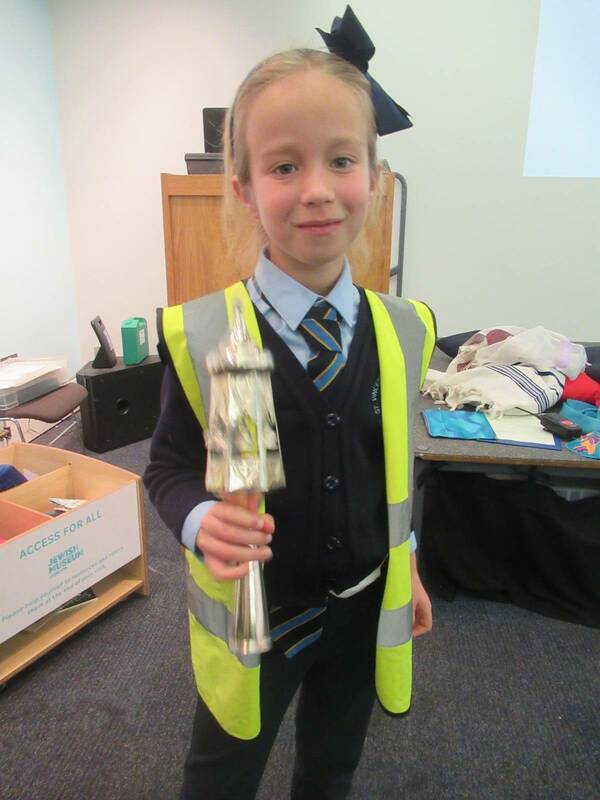 We decorated our own candle holders and can’t wait to use them at home. 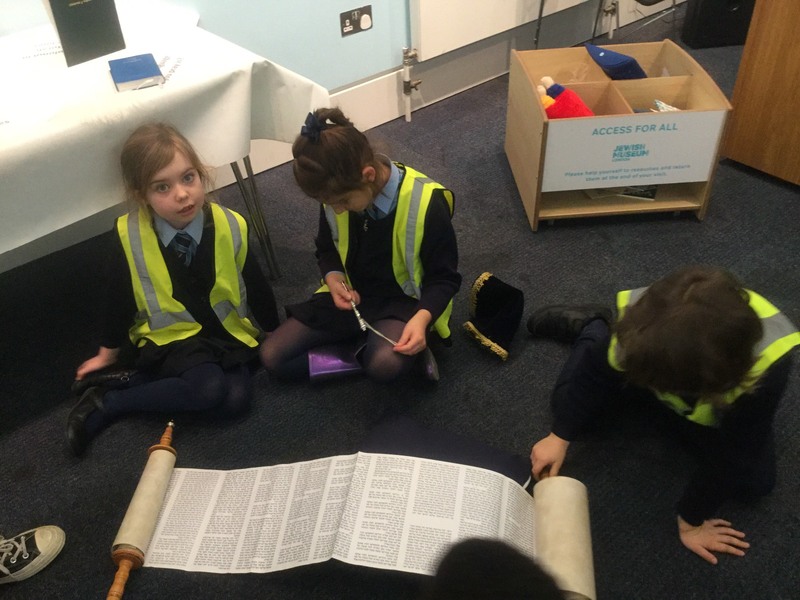 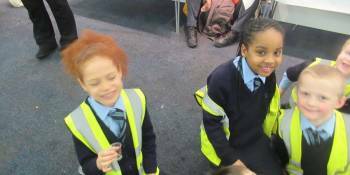 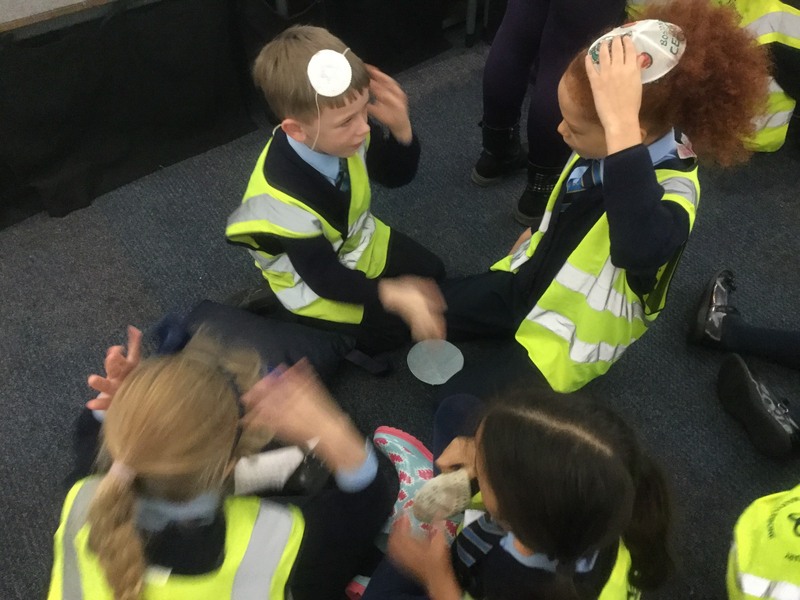 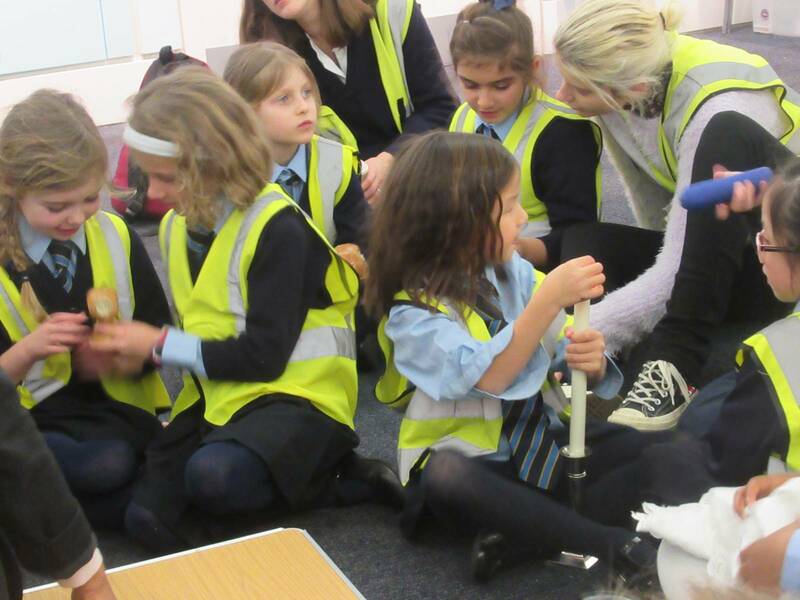 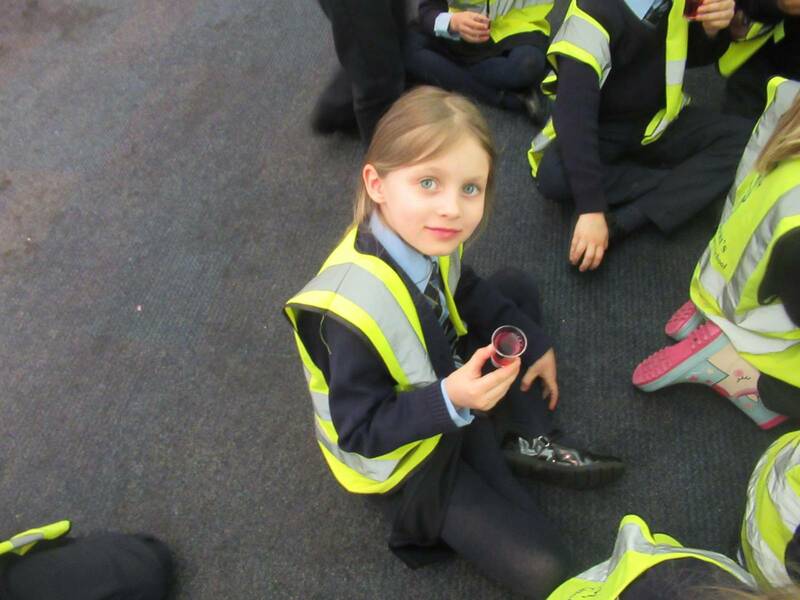 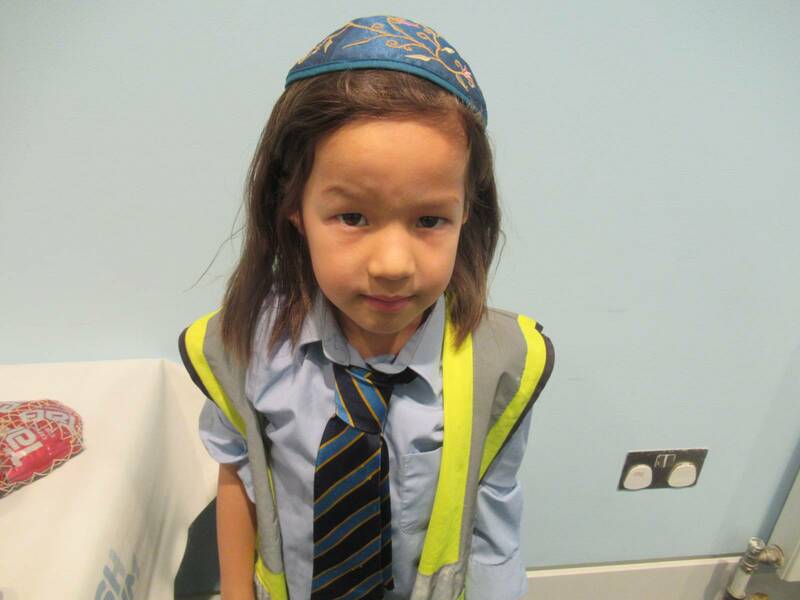 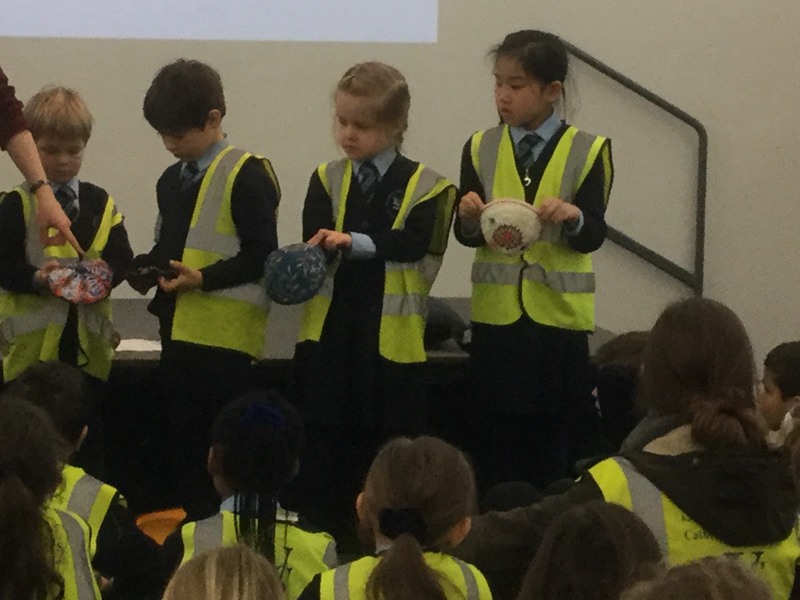 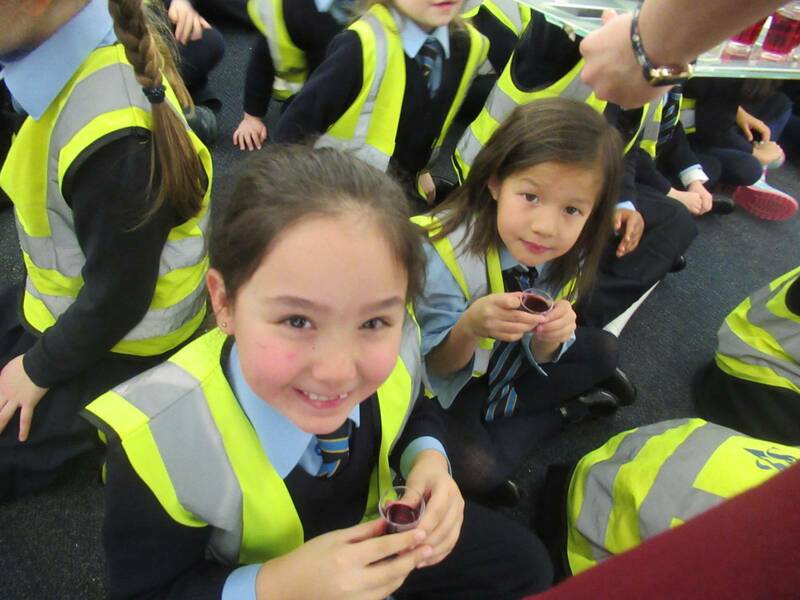 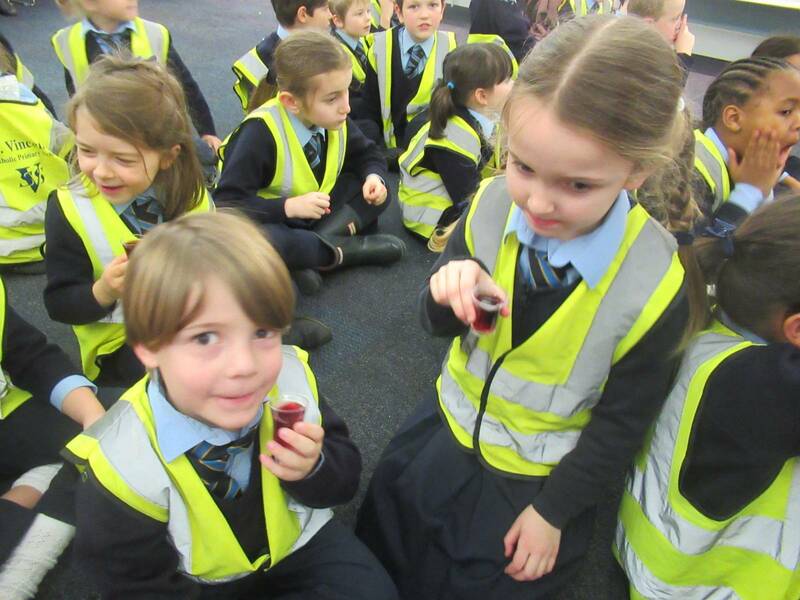 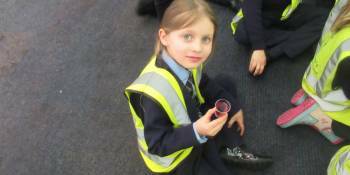 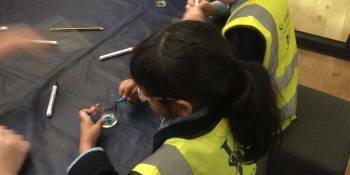 It was a great start to Judaism Week and we can’t wait to use everything we have learnt into our work at school!